Students at Cedarville University will support two local organizations for the 2015-16 Student Government Association’s (SGA) philanthropy project. “The 937” is an SGA initiative to support Target Dayton and Shoes for the Shoeless. 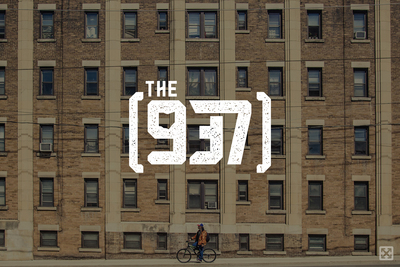 Both organizations reside in the 937 area code, the reason behind the project’s name. Target Dayton and Shoes for the Shoeless provide for individuals living in poverty, which includes 34.7 percent of the population of the city of Dayton, according to the U.S. Censes Bureau. The state of Ohio’s poverty index is 15.8 percent. Weinstein, Mark D., "Students Meeting Needs of Underserved in Dayton" (2015). News Releases. 197.